Over spring break, about two-thirds of Bay Farm’s 8th grade class took the ultimate field trip: We visited our nation’s capital, Washington D.C, and New York City. Throughout our trip, we visited many famous monuments and landmarks. I remember stopping to get a good look of the Lincoln memorial and the Washington Monument right across the Reflecting Pool. We walked through the very emotional Vietnam and Korean War memorial, remembering all those who served our country. We also toured around the massive Smithsonian museums. Our tour guide took us around the Air and Space and the National Museum of American History. We split off into groups and explored the Air and Space museum, learning about rocket launches and seeing replicas of Da Vinci’s early flying contraptions. 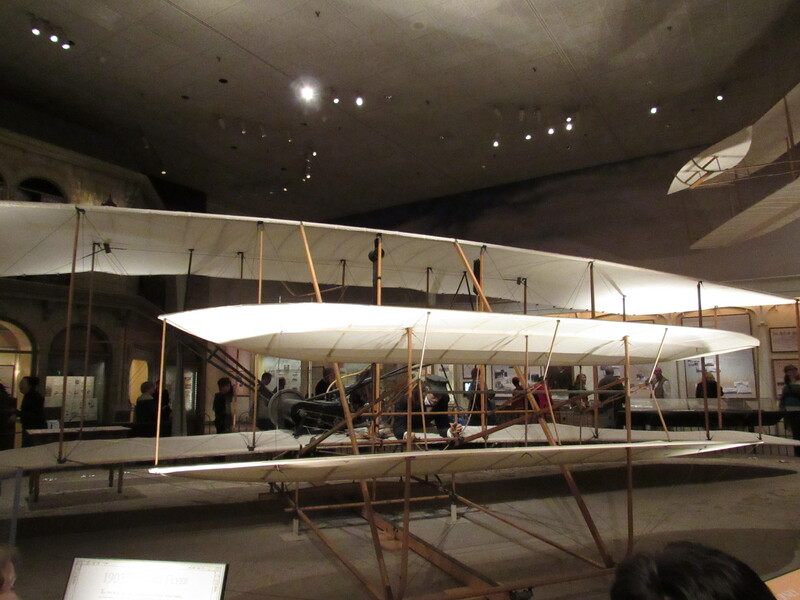 We even got to see the Wright Brother’s original plane! Walking through the National Museum of American History, we saw an abundance of amazing exhibits. Some of us walked through the American Flag exhibit, and were lucky enough to see the humongous original Star Spangled Banner. Others of us saw a recreation of Julia Child’s kitchen or Dorothy’s ruby slippers from The Wizard of Oz. The class also got a tour of the Capitol Building (which was covered in scaffolding at the time). We saw the inside of the huge dome in the center, the walls covered in famous paintings usually seen in history textbooks. We looked up at the ceiling (which was also covered in scaffolding) and could see a little of the famous mural inside the dome. snipers looking at us from the top of the building felt like a movie and was a bit frightening. After two days full of monuments and landmarks in Washington D.C, we hit the road to our next and final location, New York. New York was gigantic and overwhelming. The skyscrapers were twice the size of the buildings in San Francisco, and we had to crane our necks to get a look at whole buildings. 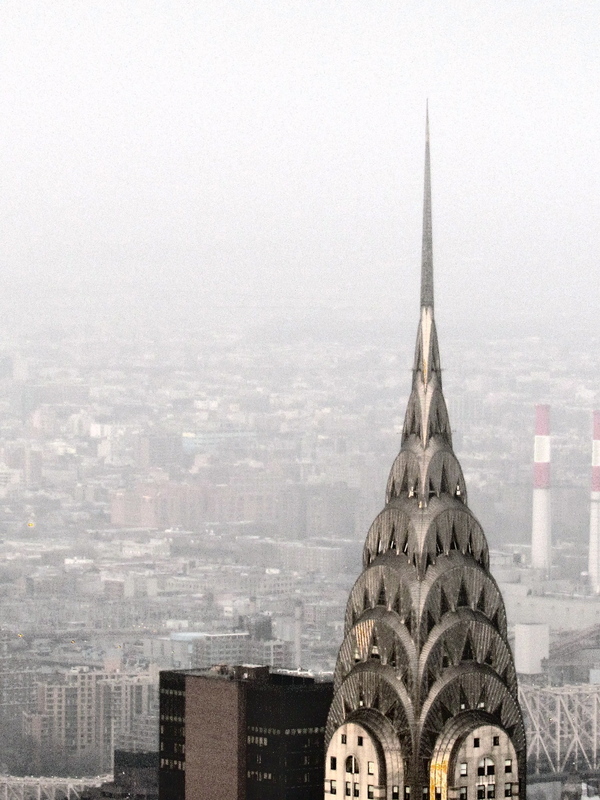 The class went to the top of the Empire State Building that first day, and looked down upon the bustling and lively city of New York. It was a truly amazing experience. Next, we took a walk through Central Park and visited the upper-east and upper-west sides of New York, which were both very beautiful. We saw Broadway show, An American In Paris, after walking around Times Square. Times Square was huge and was more than what you see in the movies. There were giant screens everywhere, overwhelming lights and building signs, and massive crowds wandering through. It was amazing! The plane ride back was depressing. We weren’t ready to say goodbye to Washington D.C. or New York. I feel that this experience gave us a better sense of independence and a better look on how big the world really is. This trip is unforgettable, and I wish next year’s 8th graders experience the same amazement and joy in taking this trip. Check out the daily blogs we did during our trip. And check out the slideshow below. What cool things has your class done? You can write an article about it, and send it to The Dolphin Tale’s submissions editor at BayFarmDolphinTail@gmail.com to be considered for publication in the next issue!